1. a break or interruption in the continuity of a work, series,action, etc. I’ve been away from my blog for a long while – sorry about that. I hate that I’ve become one of the many people who have left their blog lonely and stale. Actually, I’ve taken quite a long and significant social media break lately because work and family life got rather busy and that was my priority. After family got busy, it got even busier when I had a baby girl in mid July. Now I’m feeling ready to get back into the swing of things (maternity leave helps a great deal) and start posting to my blog more regularly again. To that end, I thought a good topic to discuss might be the balance between social media and real life because, let’s face it, many of us really struggle with this. Here are some suggestions that work for me or for others. Do you have 1 hour a day or 3-5 hours a day? Will you check your socmed platforms once a day or are you hooked up to them seemingly by intravenous? The time you invest can be different for different platforms. You may put more time and energy into one or two platforms (e.g. Twitter and Facebook) at the expense of all others, depending on your priority and how you use your social media. I’ve also heard of people keeping track of how much time (via post it note next to their computer) to help manage and limit the amount of time they spend on social media sites. How much time you want to invest will also dictate how many different platforms you can handle. Personally, I’ve found I devote the most time to Twitter, then some time to my blog and very little time to Facebook. I devote almost no time whatsoever to LinkedIn and have basically dropped Google +. That’s become my preference in how I use social media and I reserve the right to change that up based on where I’m at in life at any given time. I once read an article that mentioned checking your email on a schedule, rather than having it open to pop up and tell you whenever an email has arrived. This is so that you aren’t interrupted as often and can be more productive. I think this is a good trick for social media as well. 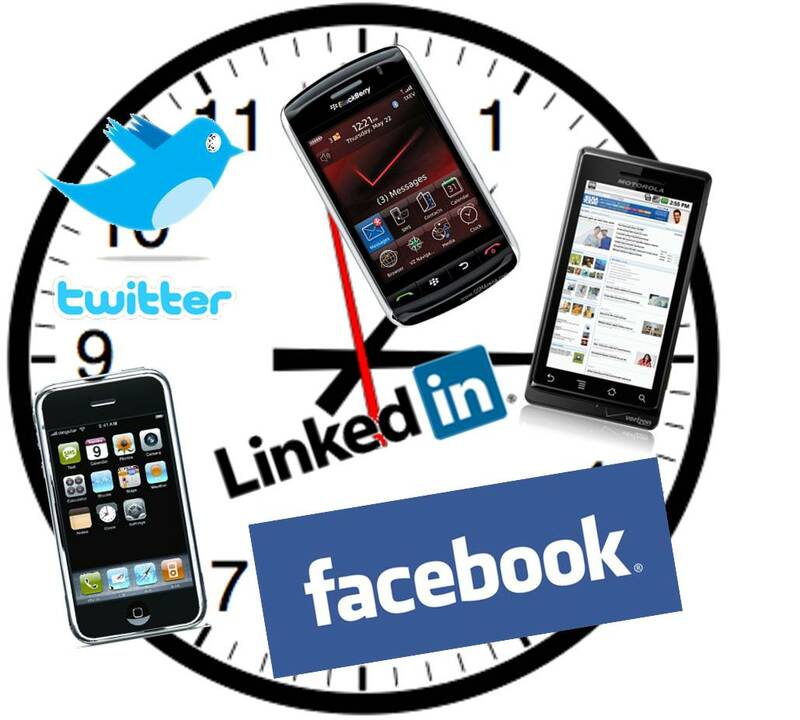 Schedule times throughout your day to check or update to your various socmed platforms, especially on busy days. I’ve found egg.timer a great tool for this to ensure I keep to one task for a certain period of time and when the timer goes off, I can check email and Twitter for a few minutes, then I reset the timer. Scheduling future updates/posts (through a social media client like Hootsuite – which can handle Twitter, Facebook and many other social networks simultaneously) can be very handy for this so that your posts come in a steady trickle and it doesn’t appear as though you’ve popped online, updated 5 different things all at once, and logged off again. Facebook now allows you to do this from your Facebook page too. Which socmed sites are most important to you and why? Now check in on them in the order you just considered and if you run out of time, the ones lower on the list don’t get checked. In order to make Twitter, in particular, faster and easier to manage, I suggest you check and respond to any DMs and Mentions first, before you do anything else. You probably already do this but consider, if you’re having a busy day, that this is ALL you do that day. I hear many of you saying “but I might miss something? !” with some amount of hysteria in your voice. I once felt this way too but if you can get over that fact, life becomes much easier. I might scroll back a little bit in my various timelines (through lists – see below), but not much anymore. Let’s face it, you’re missing TONS of stuff by sleeping, not following certain people, eating dinner, watching Big Bang Theory, etc. There’s plenty of sharing to go around, missing something isn’t a big deal. If you only follow 100 people this isn’t necessary but once you go past that, it’s a huge time saver. Then you can also prioritize which lists you’ll browse depending on how much time you have. Basically, you’re filtering out the people who tweet content you don’t care as much about and ensuring you see tweets you really don’t want to miss. With lists, you can save yourself from having to browse through hundreds of other tweets to see the your favourite tweeters. How much time you have can dictate which and how many lists you peruse (or if you have time to read through your whole timeline). Here is how you create and manage lists in twitter. 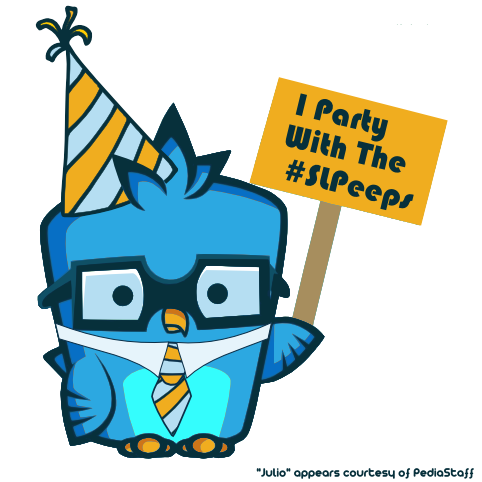 You probably only need to check the #SLPeeps feed about once a day – while it is typically one of the most used hashtag in healthcare, people don’t post so much content that you can’t breeze through it in about 5 minutes two or three times a day to find what you’re interested in knowing and sharing via RT. Don’t feel you need to read every tweet carefully in your entire timeline. If you can perfect the art of scanning tweets for keywords, key tweeters, and whether or not they have follow up links, you can become much faster at reading what you care about and skipping what you may not be interested in right now. This just takes practice but I suggest you scan tweets for keywords (not always hashtagged words) to know if you want to read further. 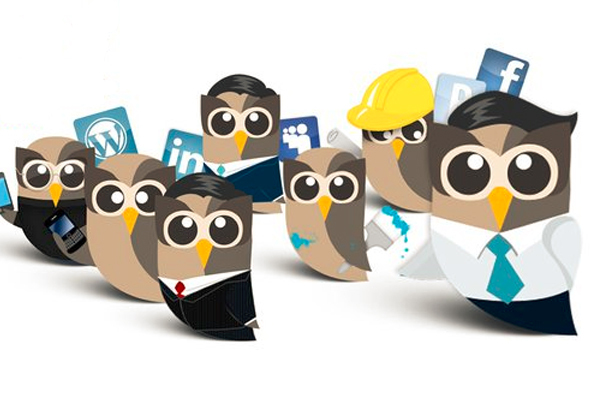 Hootsuite will allow you to connect to most socmed sites which allows you to read posts from various sites in one place. More importantly, though, it allows you to write one post and choose which sites you want the post to appear in, which is a very versatile and time saving feature! If you use Facebook and Twitter, you can also connect your Twitter and Facebook pages to one another (if you don’t want to use Hootsuite). Your tweets will then show up as a status update on Facebook. You can do this by going to “Settings” on Twitter and “Profile” and then choosing “Post your tweets to Facebook”. I strongly suggest you hook up Twitter to go to FB and not vice versa, or else ensure you write posts that will fit within the Titter 140 character rule. This is because Facebook forwarded tweets often don’t fit in the character limit and can’t be read in their entirety from most people’s place of employment (due to Facebook blocking), not to mention you then force people to click the link to read the rest of the tweet, which is very annoying. Try to choose times when you can be tweeting and casually looking through your timeline while doing something else (making supper, while eating lunch at work, quickly in between activities with family/friends). Also, know when and where it’s not OK to be checking your socmed sites (e.g. during dinner with family/friends, during fam/friend activities, while driving, during meetings at work, etc). Consider making rules for yourself or your family and sticking to them (e.g. no checking socmed when in a conversation with others, eating dinner, etc.). Also, consider taking a complete socmed break while on vacation (or limiting its use significantly) so you’re fully present in the moment with your vacation partners and you’re getting rest/relaxation/fun. I hear some of you saying, again, “but I might miss something? !” Yup, you definitely will, but far better to miss something online than to miss precious moments with friends and family. What other tips do you have to help others keep their sanity in a socmed world? Please leave me a comment – I’d love to hear from you, since perfecting this balance is a constant work in progress and what works for some people doesn’t work for others. And I’m always looking for more tips and tricks! 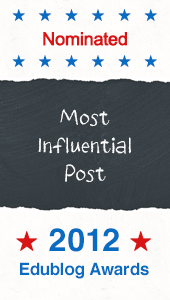 ← Using hashtags effectively to get noticed, not ignored! I love this post! Great tips. Thanks, Jourdan! I should probably re-read this post and take some of my own advice right now haha!